Annual gifting includes, but is not limited, some of our recent charity partners listed below. Eligible organizations (those whose mission is based on supporting the needs of children and are non-religious or predominantly funded by municipal sources) are welcome to apply for grants to support operational needs. Please contact Scottsdale 20-30 for any questions you have about the grant application process. The mission of Playworks is to change school culture by leveraging the power of safe, fun, and healthy play at school every day. 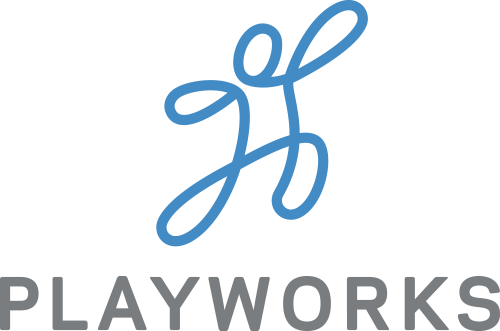 Playworks creates a place for every kid on the playground to feel included, be active, and build valuable social and emotional skills. Boys Hope Girls Hope is an international organization centered on cultivating youth empowerment through the foundation of education and holistic support. The Arizona affiliate was founded in 1989 and was the first in the nation to implement a Community-Based Program model. Founded in 2013, the Care Fund’s mission is to keep families in their homes while they care for their seriously ill or injured child. The foundation grants mortgage or rent to families when they are experiencing financial hardship from unforeseen childhood medical hardship from birth to 18 years of age. 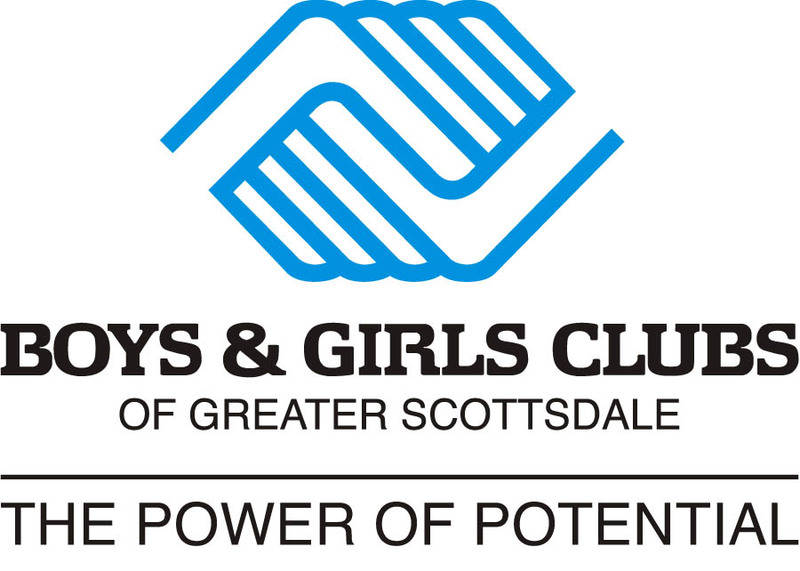 The Boys & Girls Clubs of Greater Scottsdale empowers 18,000 youth of all ages and backgrounds to develop the qualities needed to reach their full potential as productive, responsible citizens. The Club promotes academic success, positive character and citizenship, and healthy lifestyles. 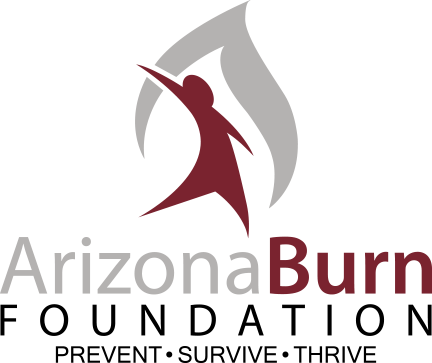 Serving the Arizona community since 1967, the Arizona Burn Foundation provides survivor support programs that help children and adults cope with the devastating psychological and physical effects of burn-related injuries. Its Camp Courage program addresses the emotional needs of approximately 80 youth burn survivors across the state each year. 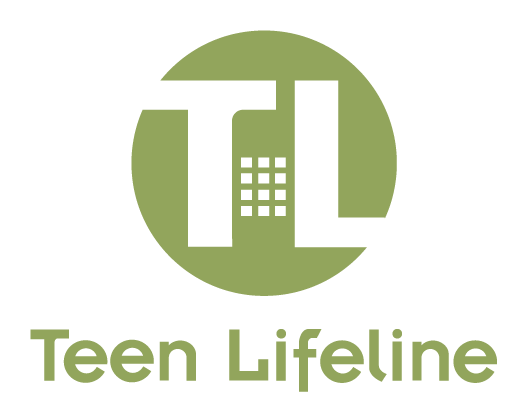 Teen Lifeline is dedicated to impacting the devastating problem of teen suicide in Arizona so that any teen, at any time, will have knowledge and access to the Organization, its counselors and services. The Organization’s mission is to provide a safe, confidential and crucial crisis service where teens help teens make healthy decisions. 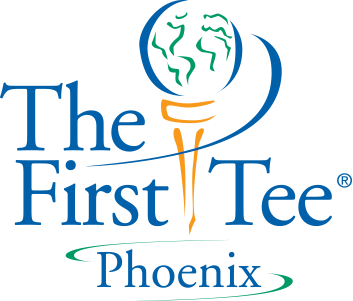 The First Tee of Phoenix ‘s mission is to positively impact the lives of Maricopa County’s young people by providing educational programs that build character, instill life enhancing values & promote healthy choices through the game of golf. The organization impacts more than 100,000 local youth annually. 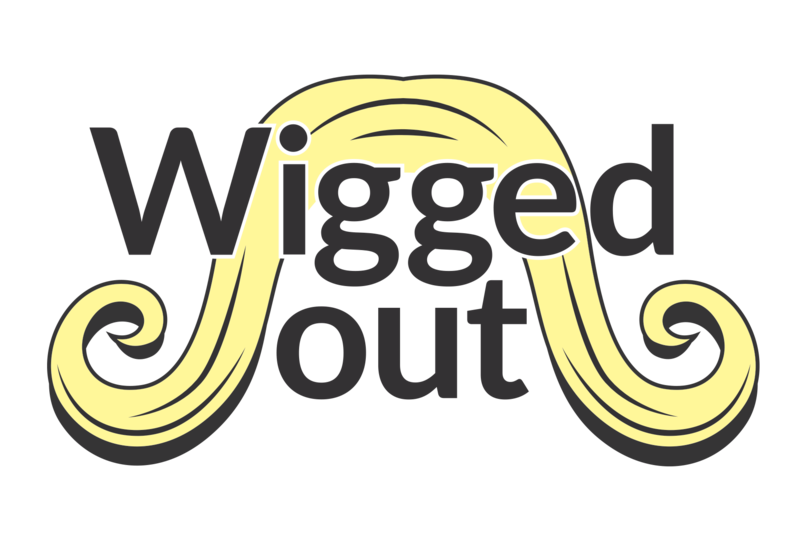 The mission of Wigged Out is to return a sense of self and confidence to individuals who have experienced hair loss due to a medical condition by providing wigs, hairpieces, and hair accessories. The organization assists residents of the Phoenix metropolitan area and surrounding regions. Arizona Cancer Foundation for Children (ACFC) was founded in 2013 to provide social, emotional, and financial support for families managing the health and wellbeing of a loved one with pediatric cancer. 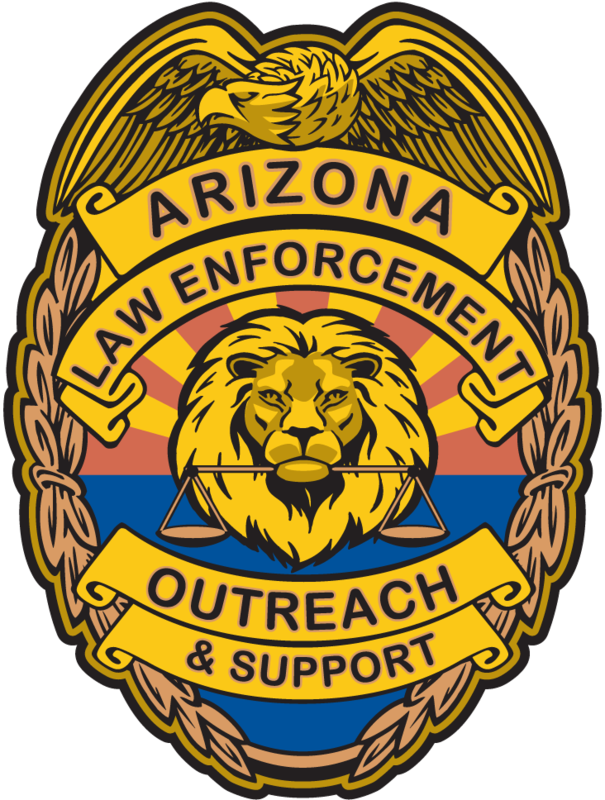 Arizona Law Enforcement Outreach and Support (AZ LEOS) is the first of its kind Collaboration Hub for Arizona Law Enforcement, Community Members, Civic Groups, Businesses, and Education.is the first of its kind Collaboration Hub for Arizona Law Enforcement, Community Members, Civic Groups, Businesses, and Education.is the first of its kind collaboration HUB for Arizona law enforcement, community members, civic groups, businesses, and education. Putting COMMUNITY in community policing is the organization’s purpose and goal. Founded in 1980, Camelot Therapeutic Horsemanship’s mission is to improve the quality of life for children and adults with physical disabilities through programs of horsemanship and outdoor education that promote independence and active participation in the community. Founded in 1896, Florence Crittenton is dedicated to serving at-risk and disadvantaged girls and young women. Driven by a vision of being the national leader in changing the future for girls, the organization’s mission is to give every girl they serve safety, hope, and opportunity. 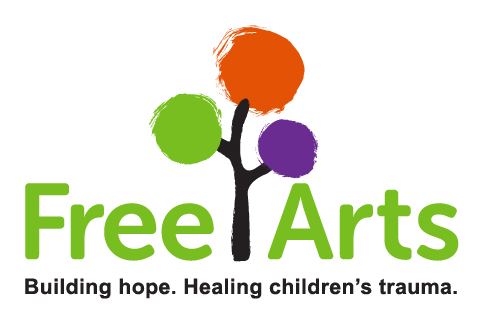 Free Arts for Abused Children of Arizona uses the arts to build hope and heal children’s trauma. Since 1993, more than 105,000 children have experienced Free Arts programs. Our participants include children, ages three to 18 years, residing in domestic violence shelters, homeless shelters, foster care group homes, and residential treatment centers in Maricopa County. Future for Kids provides out-of-school time enrichment programs where volunteer mentors work with youth, engaging in activities aimed to develop mind, body, and character. Future for Kids is the first, and currently the only, trauma-sensitive program targeting elementary-aged youth in Arizona. Founded in 1919 nationally and 1957 in Arizona, Junior Achievement’s (JA) mission is to educate and inspire young people to succeed in a global economy by teaching them critical skills in workforce readiness, financial literacy and entrepreneurship. Lions Camp Tatiyee is the only organization in Arizona that provides individuals with special needs the opportunity to spend a week away from home in the White Mountains, enjoying activities and meeting new friends, all free-of-charge. The organization has been serving special needs campers since 1958. 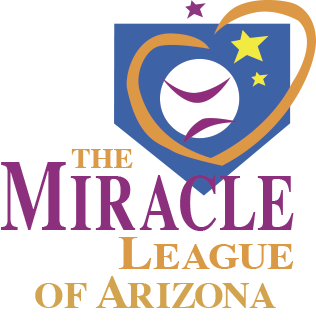 The Miracle League of Arizona is dedicated to providing a safe, successful and enjoyable baseball experience for children, teens and adults with disabilities or special health care needs. The organization offers adaptive baseball, at an accessible stadium, removing the barriers that would normally keep individuals off the baseball field. New Pathways for Youth supports one-on-one relationships between high risk youth and trained, volunteer mentors to unearth the core beliefs that are impeding youth from achieving their goals and reaching their full potential. Scottsdale Leadership is a thriving community leadership development organization that directly strengthens Scottsdale and the Valley by investing in people at many levels, who return as enriched leaders who also give back through relevant, hands-on community and civic service. 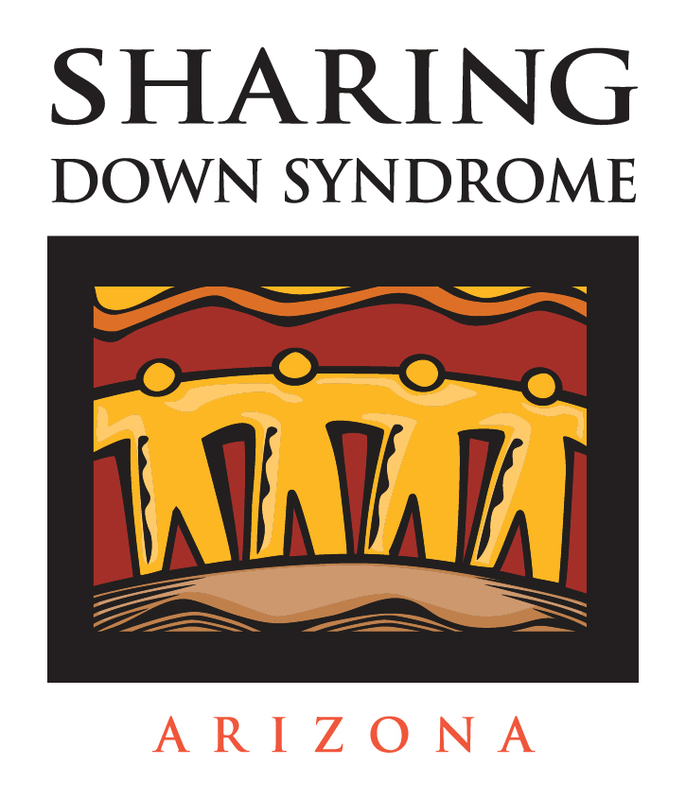 Founded in 1991, the mission of Sharing Down Syndrome Arizona is to educate and empower, but especially give hope to individuals who have Down syndrome so they may grow up to become independent self-advocates. The organization promotes positive acceptance, understanding, and inclusion for all people who have Down syndrome. The Scottsdale Active 20-30 Club’s largest events of the year will be Golf on Friday, October 9th and the Gala on Saturday, October 10th. The NiteFlite charity golf tournament will be held at Camelback Golf Club on Friday, October 9th with the award ceremony to follow. Old Town Scottsdale Entertainment District will serve as the stylish backdrop for the Gala’s activities, with all proceeds benefiting our Charity Partner, Playworks, as well as many other local children’s charities. Brokers for Kids is a year-long contest involving valley commercial real estate teams in a fundraising drive that culminates with the Brokers for Kids annual Olympiad event. The coveted Broker’s Cup is awarded to the top fundraising team. Teams also compete for the Olympiad Championship battling it out in the quarterback challenge, volleyball, basketball, baggo, and bocce. Agents Benefiting Children is a year-long contest involving residential real estate brokers in a fundraising drive that culminates with the ABC Olympiad. The coveted Agent’s Cup is awarded to the top fundraising team. At the Olympiad teams will battle it out against other real estate brokers in the quarterback challenge, baggo, basketball and bocce.